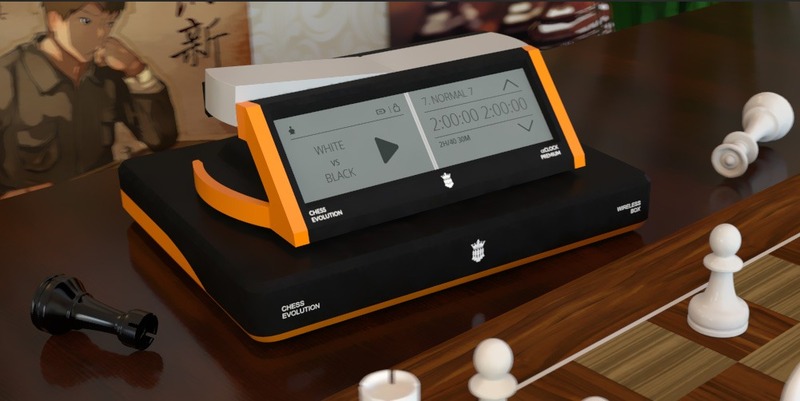 Chess Evolution Wireless Set includes the products of cePower, cePremium clock, ceBoard and cePieces. For more detailed description, please check each product separately. 3) Download and install the cePower setup software by clicking here (www.chess-evolution.com/downloads/cePower_setup_1_0_0.exe) and configure your WiFi settings on the device. After the WiFi configuration, unplug the USB cable from the cePower. Very important: cePower cannot be connected to the computer with the USB, because the system will not work.